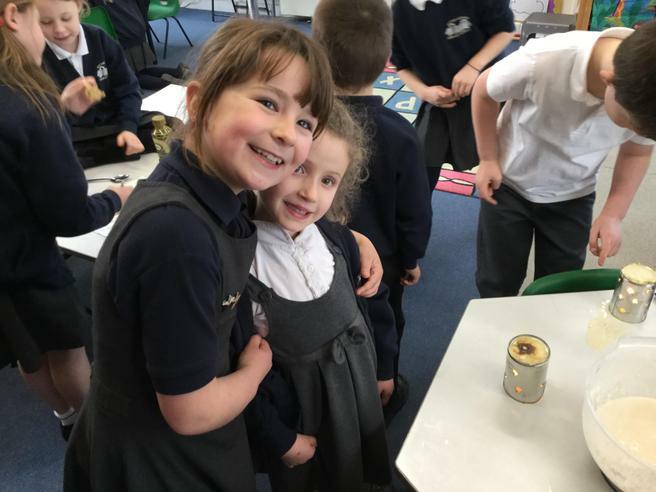 Working together in their House groups the children have spent the day learning about a very important time of the year in the Christian Church, Lent. 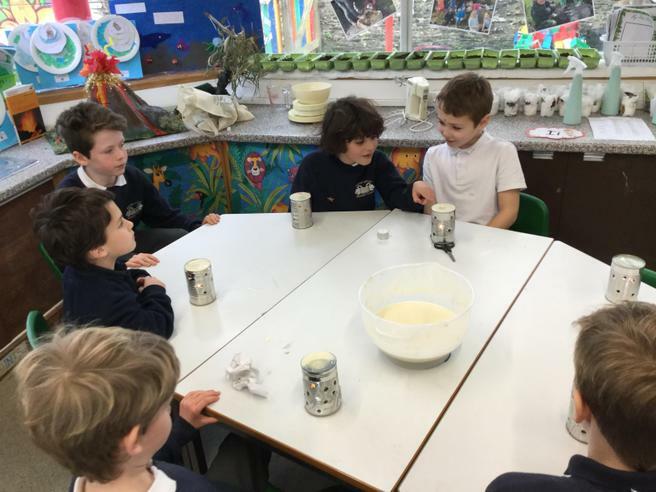 In their R.E. 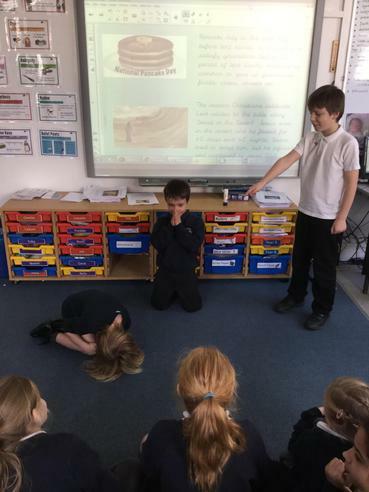 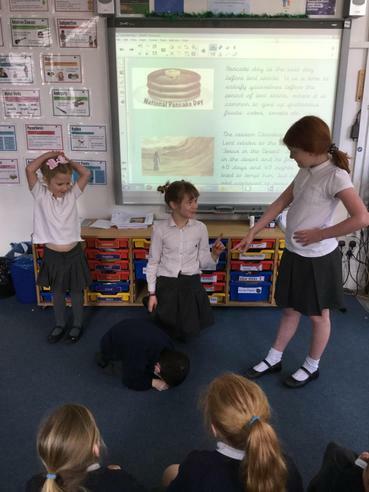 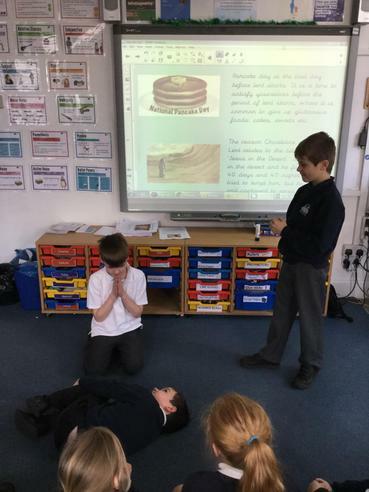 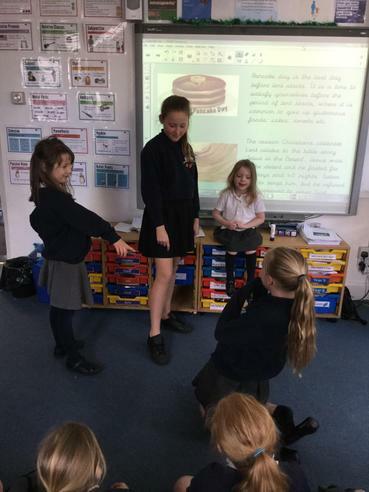 groups they learnt about the significance of the Bible story of Jesus in the desert and what this means for Christians, whilst in their Drama groups they interpreted the story through movement and freeze frames. 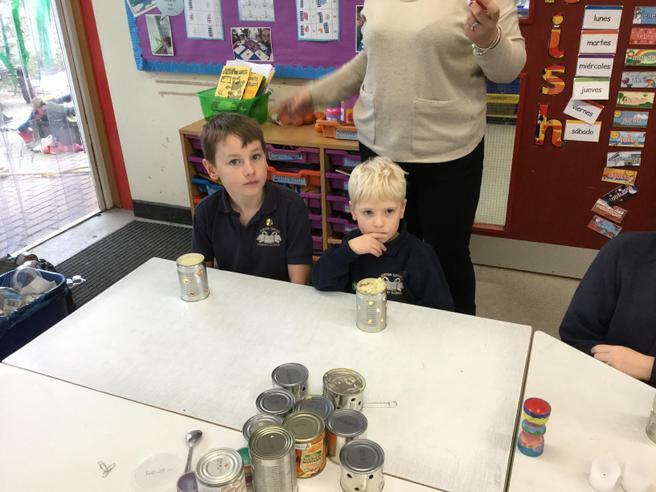 The D.T. 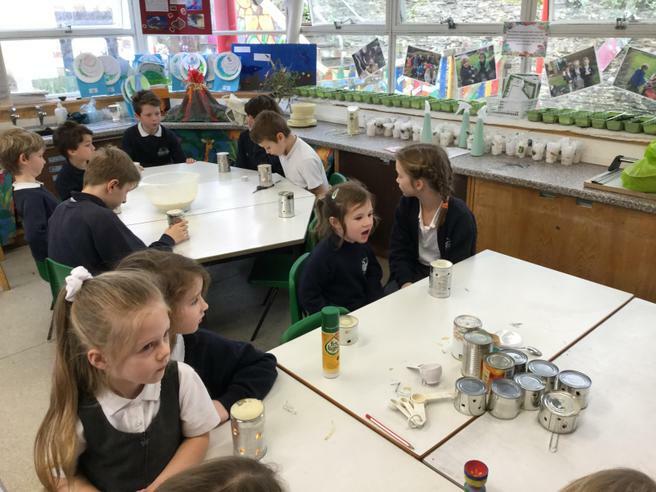 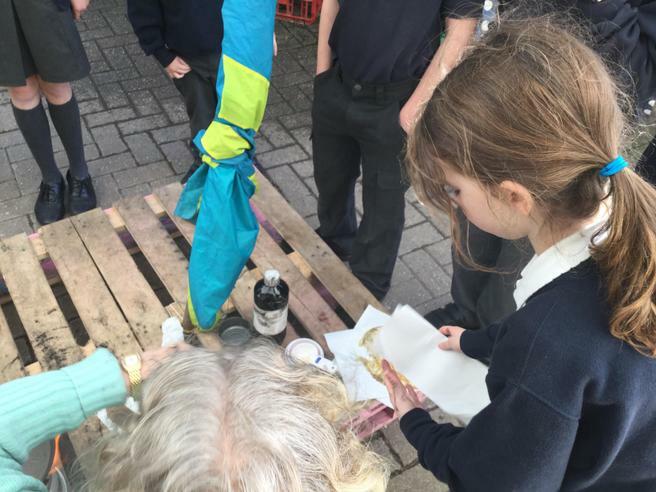 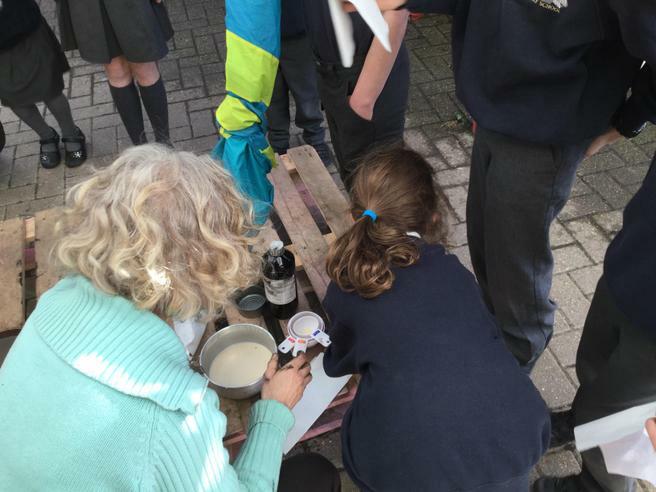 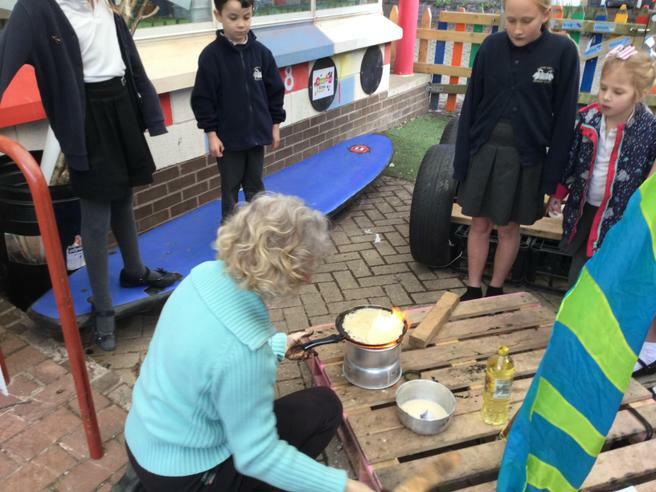 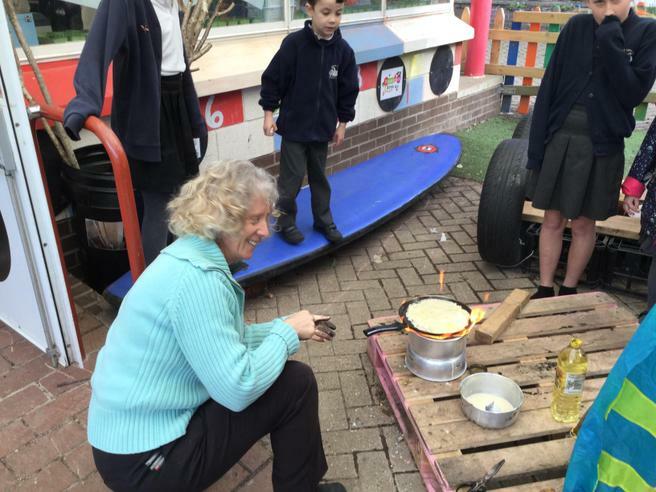 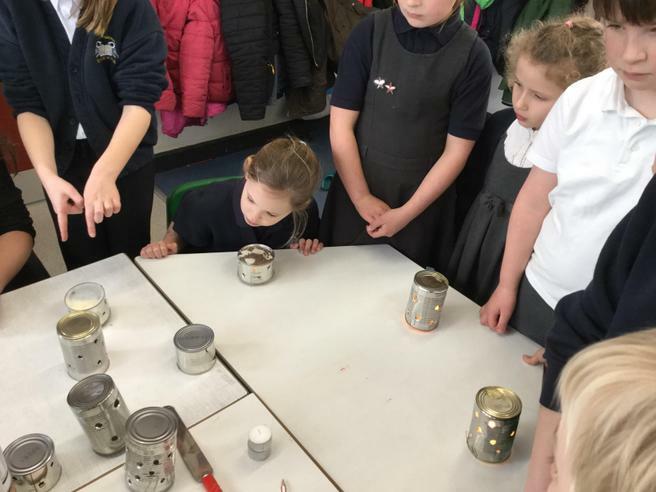 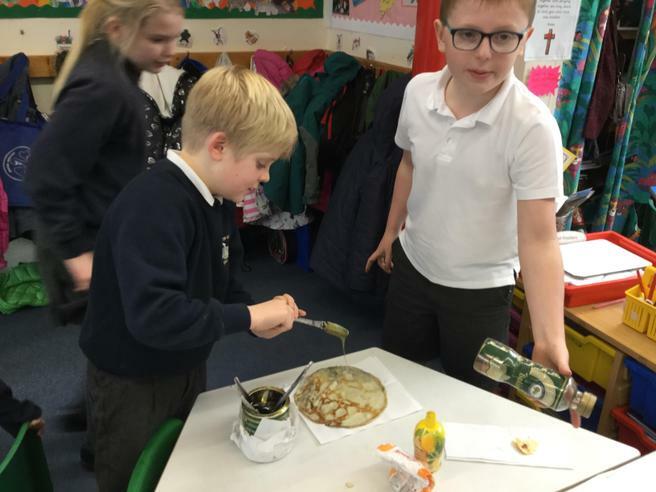 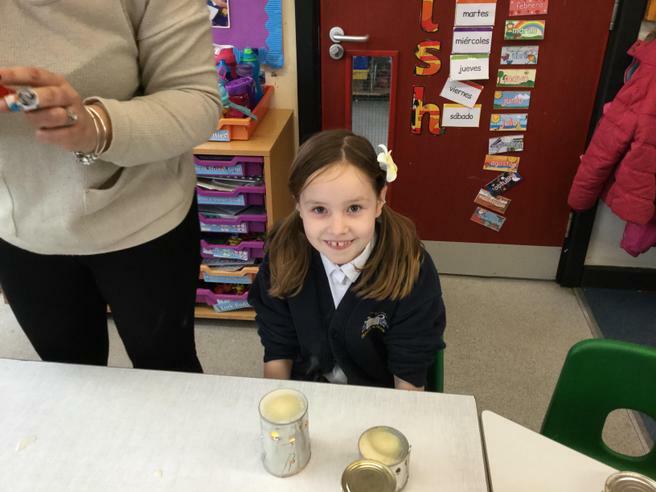 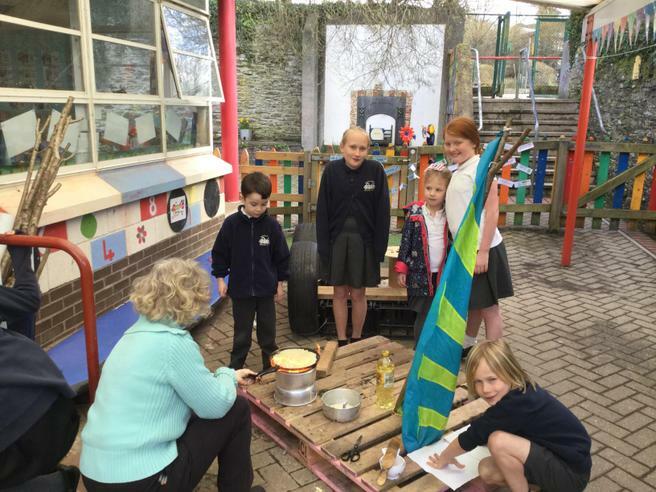 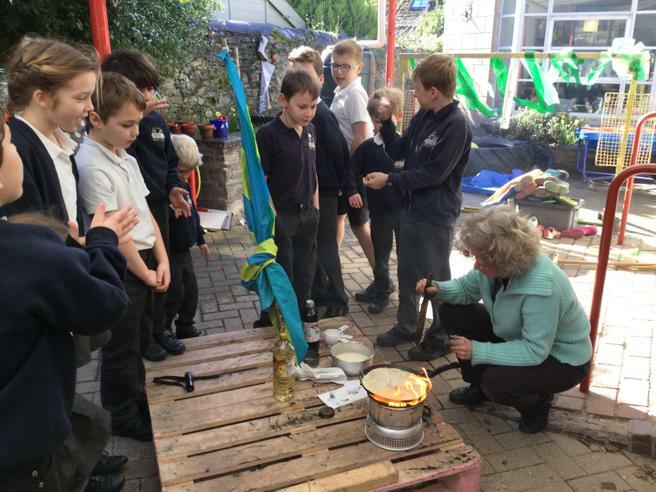 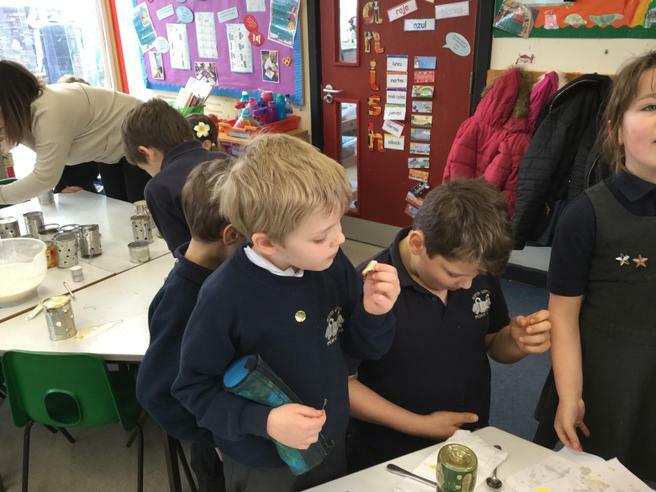 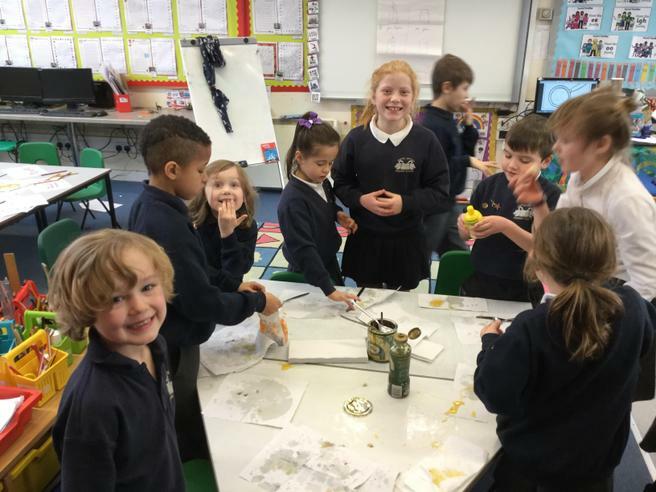 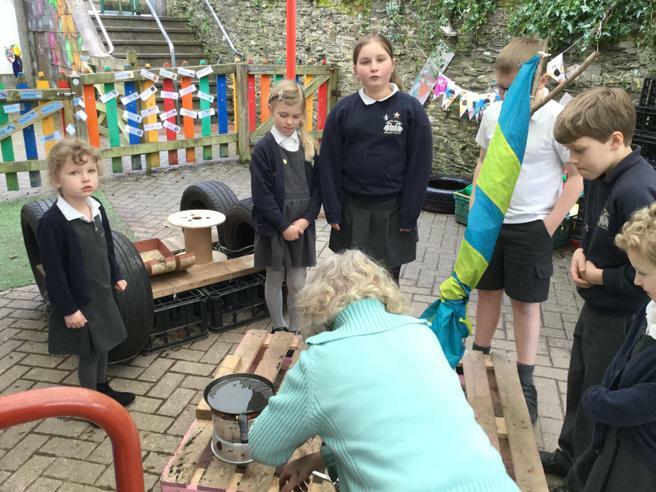 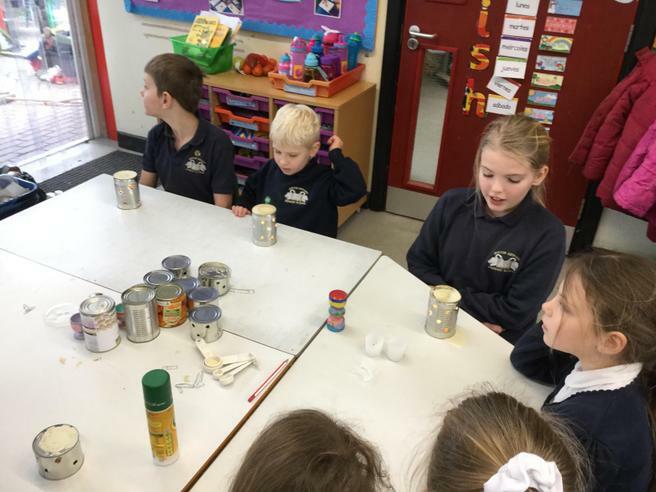 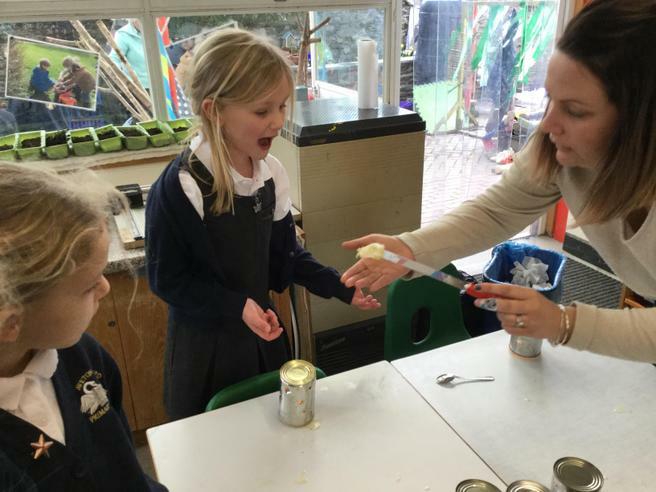 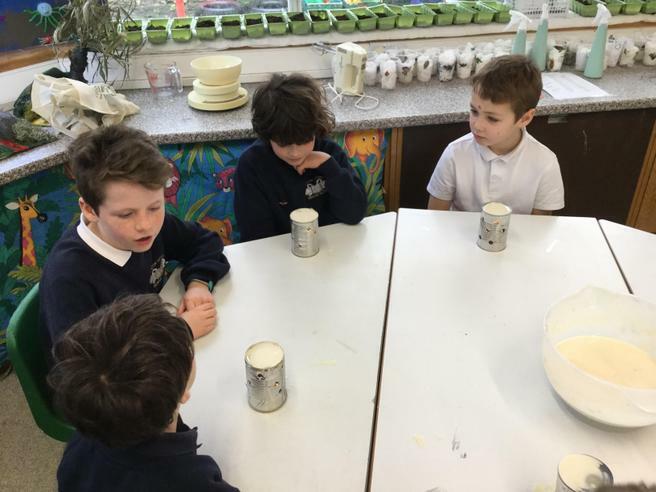 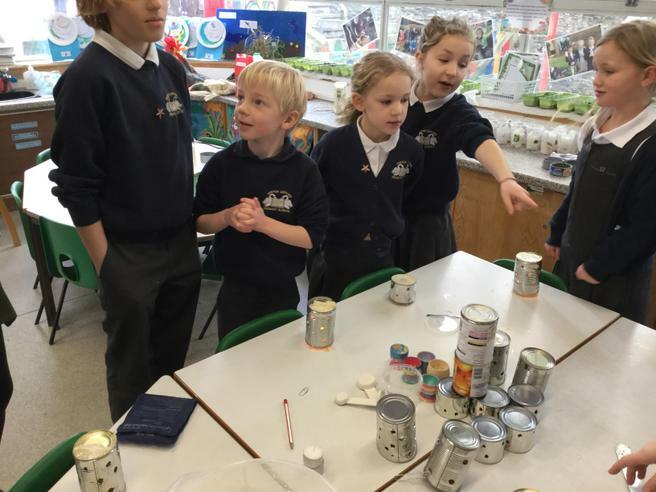 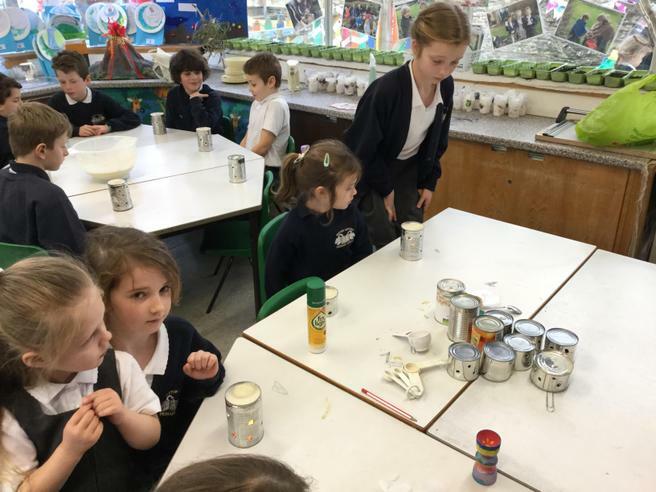 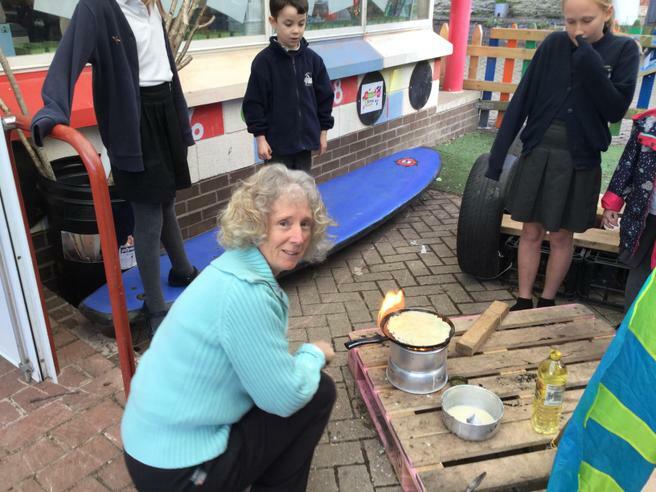 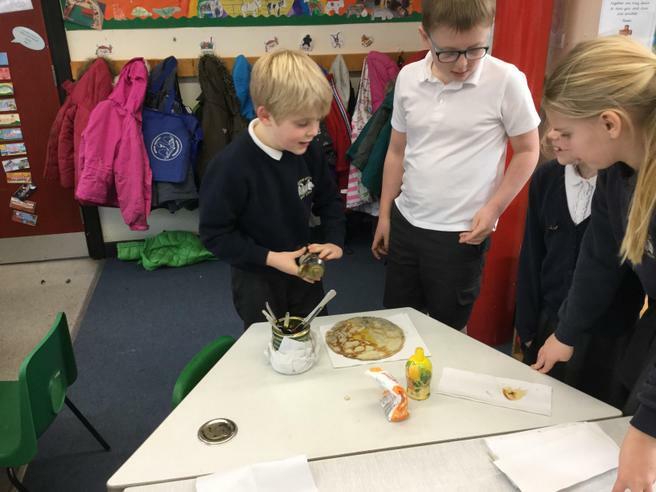 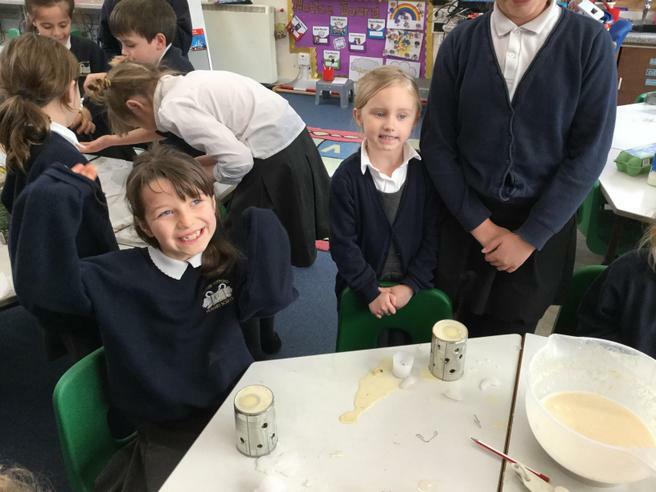 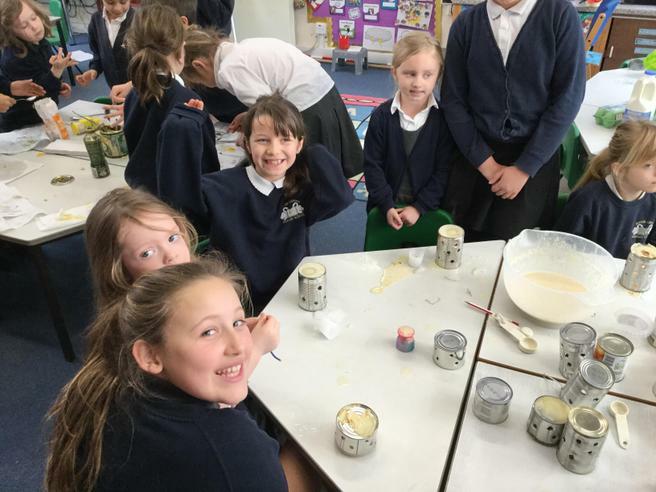 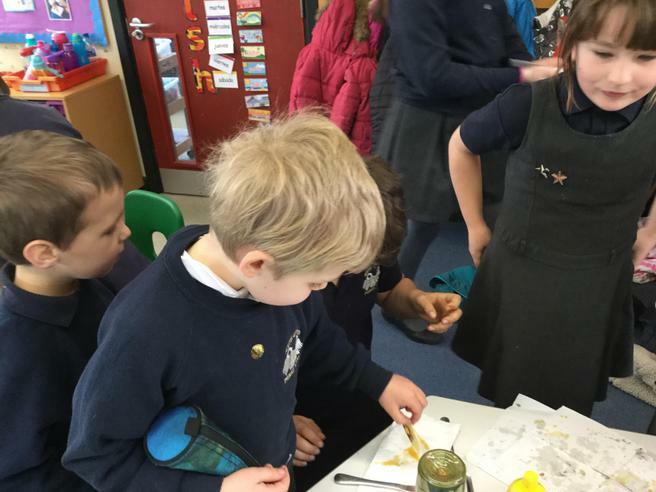 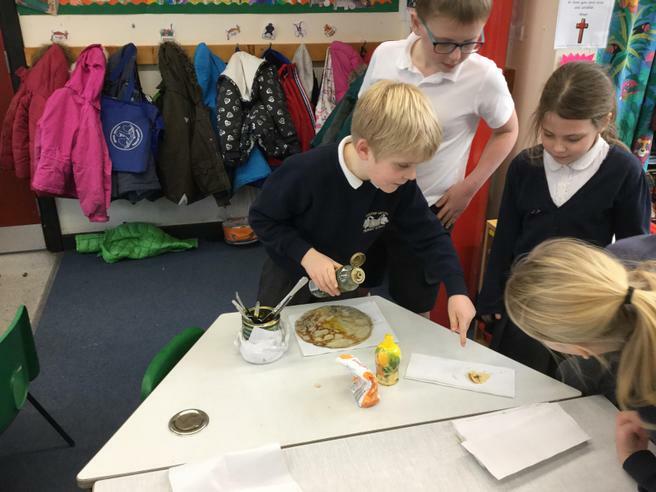 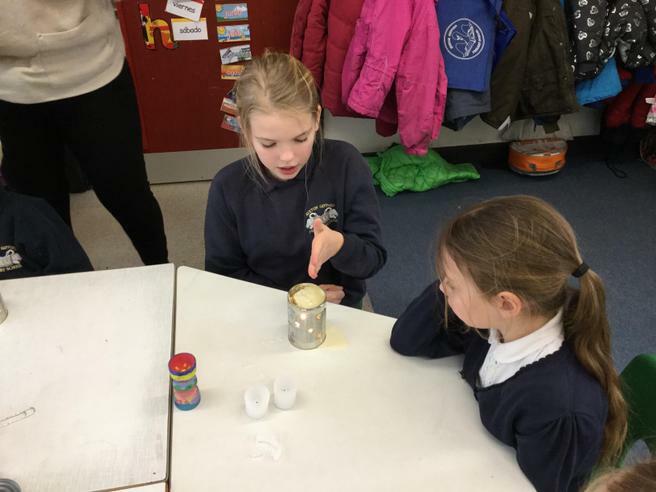 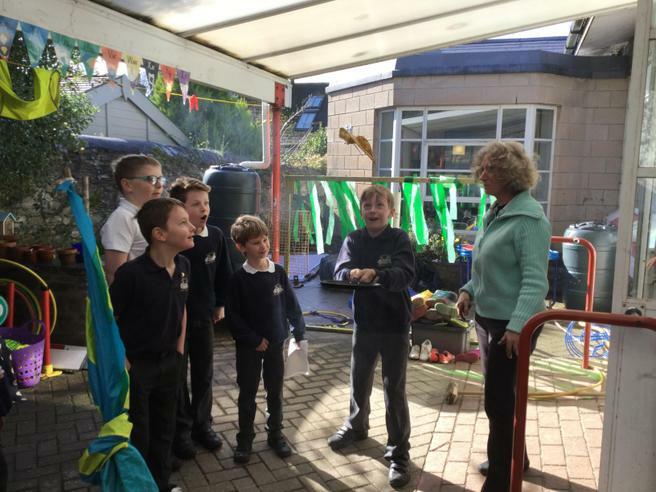 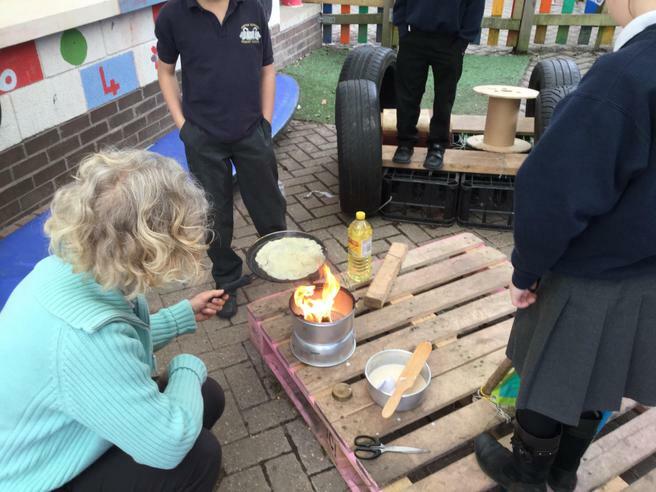 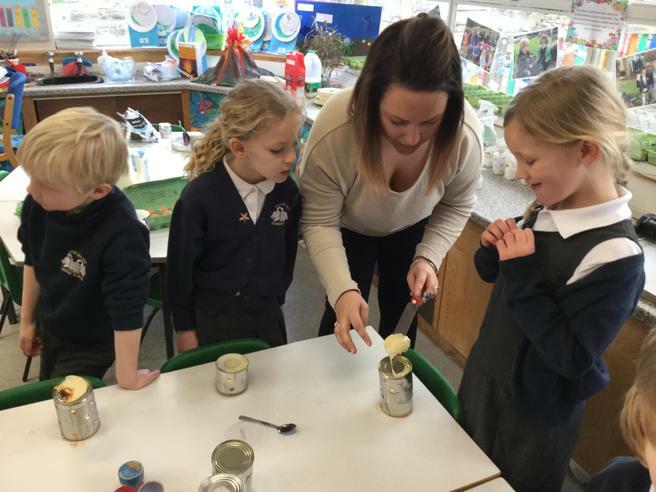 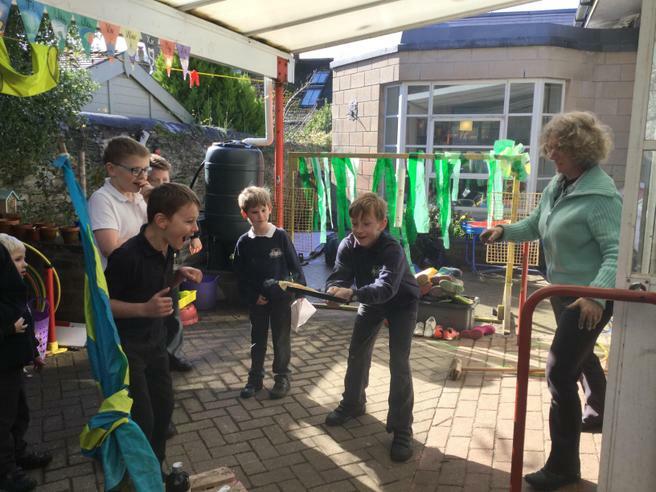 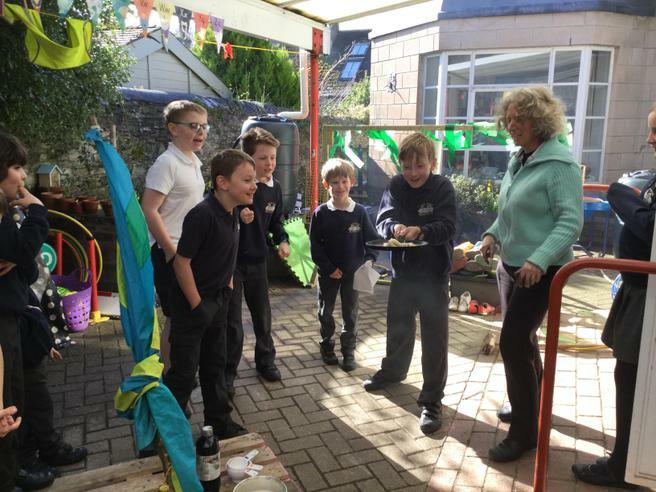 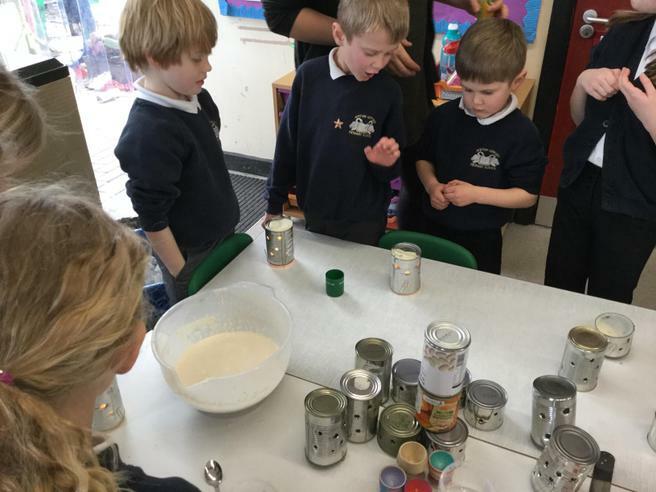 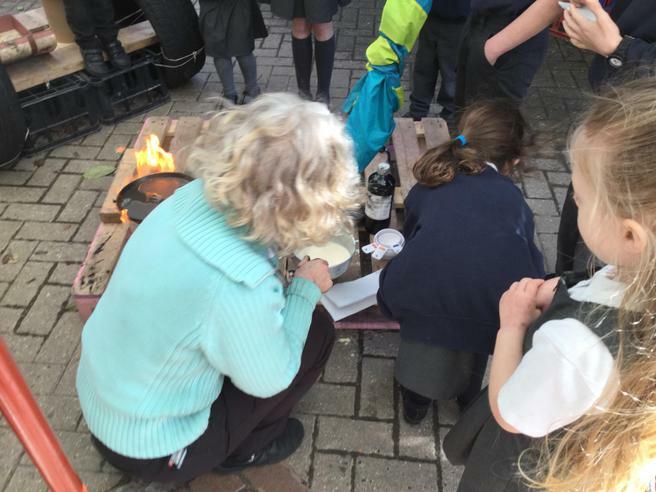 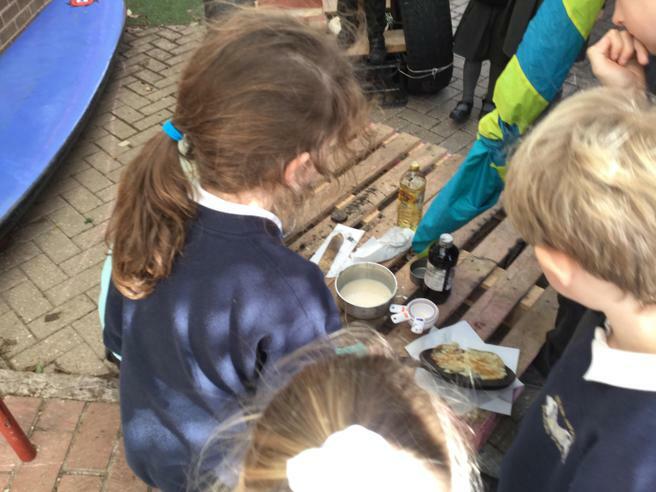 groups prepared and cooked pancakes using tea-lights and small empty cans, whilst the Geography groups looked at the Lenten traditions of other cultures.